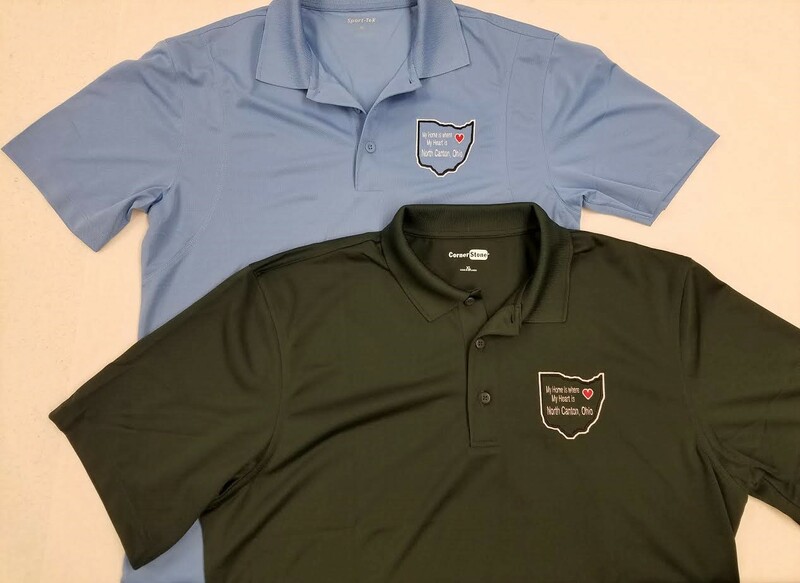 Have you heard about North Canton Heritage Society’s new golf shirts? These collared shirts come in various colors! 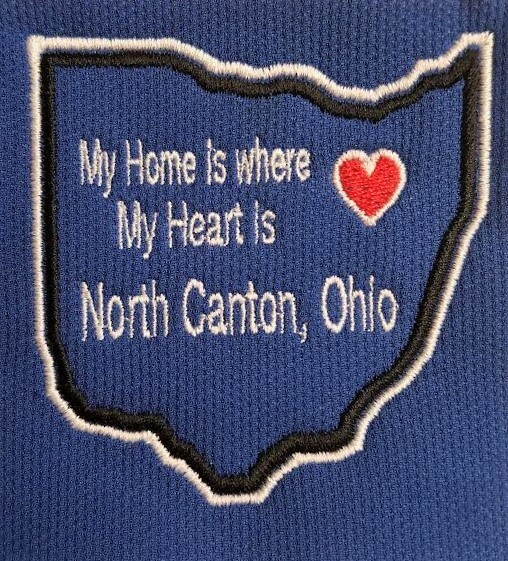 Take North Canton with you WHEREVER you go! 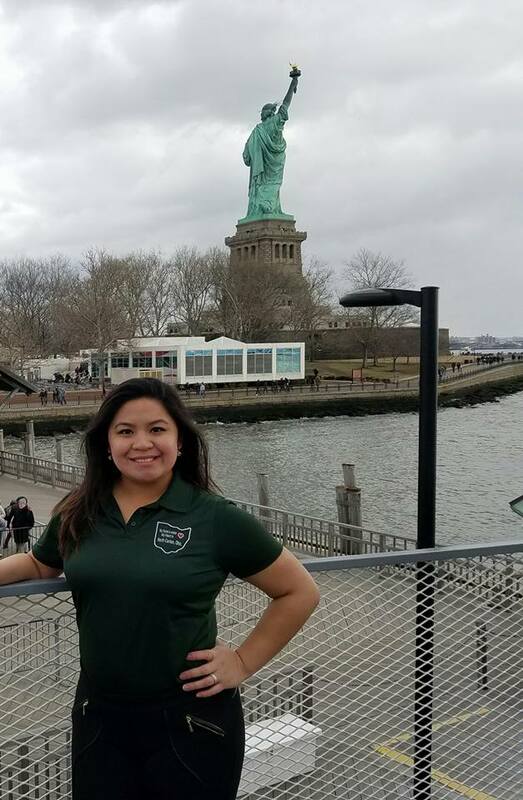 Our Executive Director, Carmella Cadusale, proudly wears her North Canton polo at NYC! Where can you take North Canton? 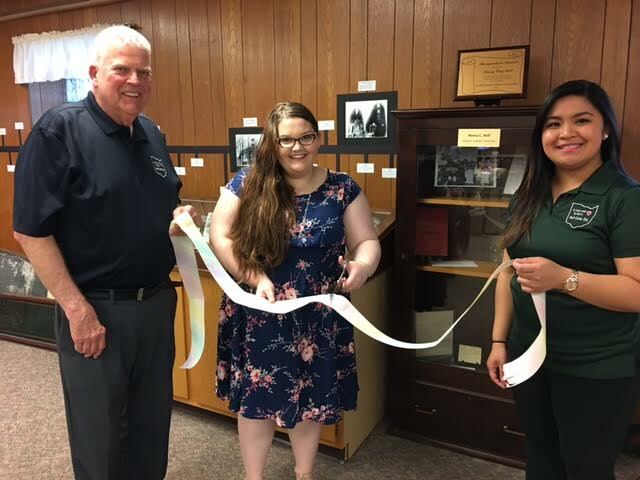 NCHS President, Dave McDaniel, and Executive Director, Carmella Cadusale, with Walsh Univerisity Museum Studies student, Erica Wise at the NCHS permanent exhibit opening! 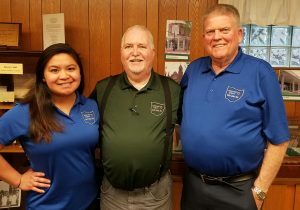 Mr. McDaniel is wearing his polo in black and Carmella in “Heritage Green”! Annual Meeting with NCHS Board of Trustees, Craig Kindy and (President) Dave McDaniel wearing their North Canton polos in blue and Heritage Green!ke North Canton? Order your shirt and SHARE your adventures with us! 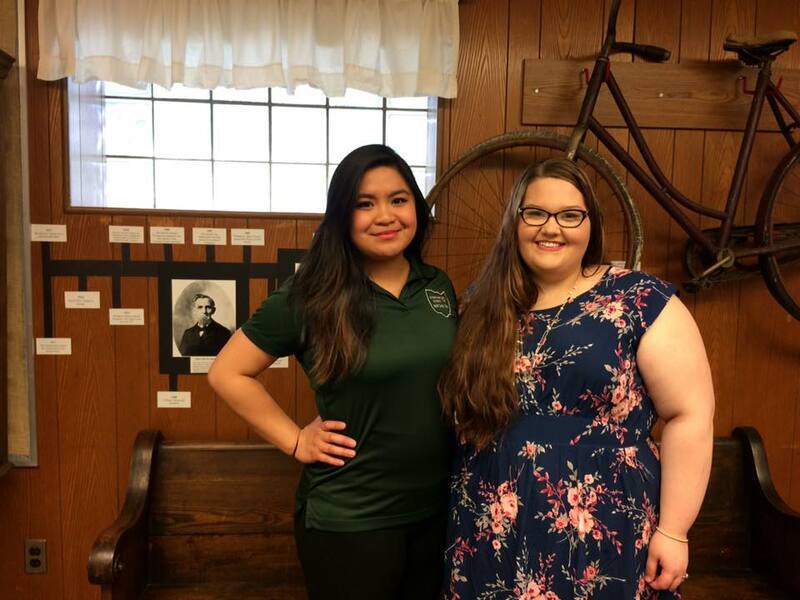 Executive Director, Carmella Cadusale, wearing her “Heritage Green” North Canton polo at the NCHS permanent exhibit opening! An Amazing gift for ANY North Cantonian! Where can YOU take North Canton? Print the order form below and order your shirt, today!